You are here: Home / Automobiles / Elon Musk Hyperloop Project Can Short NY-DC Travel Time To Just 29 Minutes! Elon Musk is truly a visionary and is dedicated to bettering the world. Some months back, Elon announced on Twitter that he was working on a new project that would build tunnels underneath major cities to ease traffic congestion. The Boring Company which Elon then incorporated has dug the first section of a Hyperloop tunnel in LA. 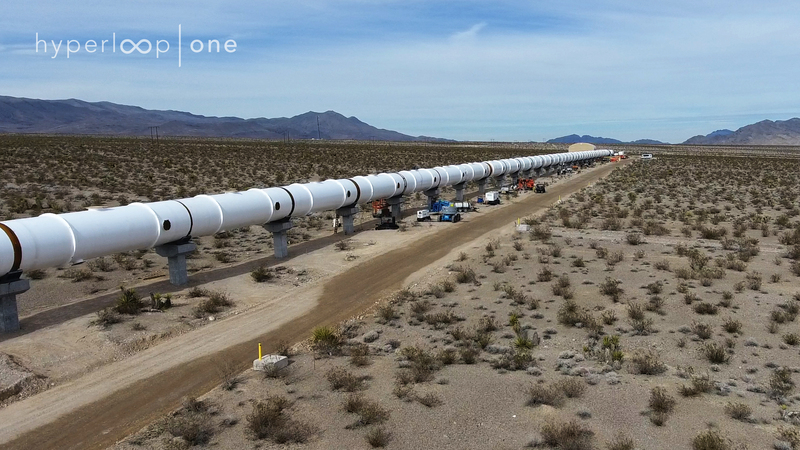 Elon Musk has now stated in a tweet that he has gotten verbal approval for another major hyperloop. This new hyperloop will connect Washington and New York. Since hyperloop carriages travel at high speeds inside a vacuum, the travel time will be cut short to an impressive 29 minutes for NY-DC. In his tweet, Elon states “Just received verbal govt approval for The Boring Company to build an underground NY-Phil-Balt-DC Hyperloop. NY-DC in 29 mins.” Though it is unclear as to who he received approval from, it may be in no time that hyperloop travel between these two cities will be possible. The actual journey will be from NY to DC with stops in between at Philadelphia and Baltimore. The 240-mile journey between the two cities will be covered in just under 29 minutes. This opens up a whole lot of avenues in the high-speed transport sector. Dubai is currently looking to integrate the Hyperloop one into its transport systems to ease congestion. Mr. Musk followed this announcement with yet another tweet about the details of the Hyperloop NY to DC. He tweeted, “City center to city center in each case, with up to a dozen or more entry/exit elevators in each city”. With so many stops and entry points, it is very clear that this system can be used for mass transport and will not be restricted to the elite. It is very accessible and may turn out to be cheaper in the long run due to its running efficiency. Elon Musk plans to finish the LA tunnels and the NY-DC tunnels in tandem and then move on to other projects. This announcement comes after hype from the partially completed tunnels in LA. 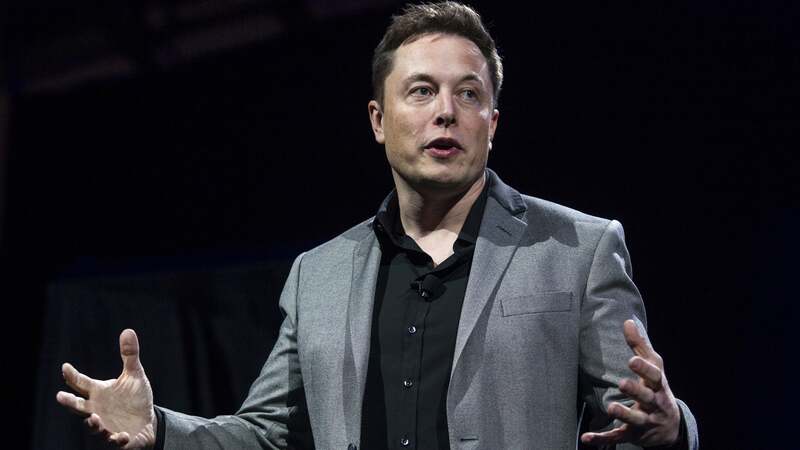 Musk also plans to introduce hyperloop projects all over the world. Some of the proposed routes are Europe connecting routes. Hyperloop One which is under development in Dubai will focus on easing congestion in Dubai. The Hyperloop project is gaining more and more traction because of the huge advantages it offers in every level. It offers high speeds while promoting the environment. It has already begun disrupting the transport systems in small ways. Cost is another major factor with this project as it will cost significantly less for the incredibly short travel times it offers. Watch this space for more updates on the different Hyperloop projects.